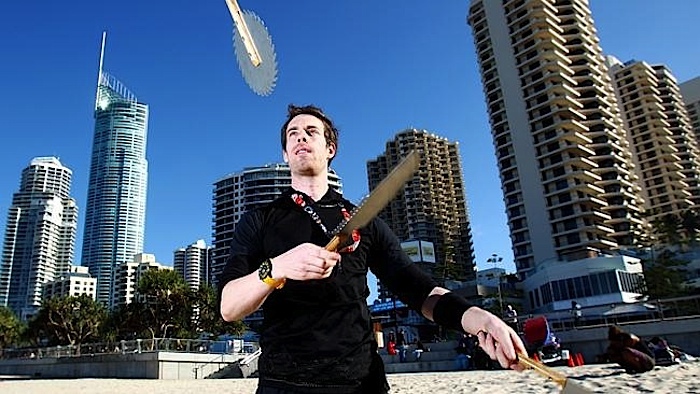 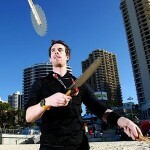 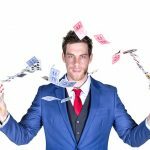 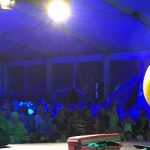 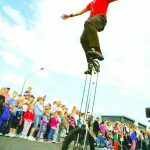 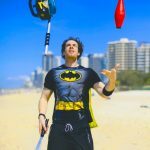 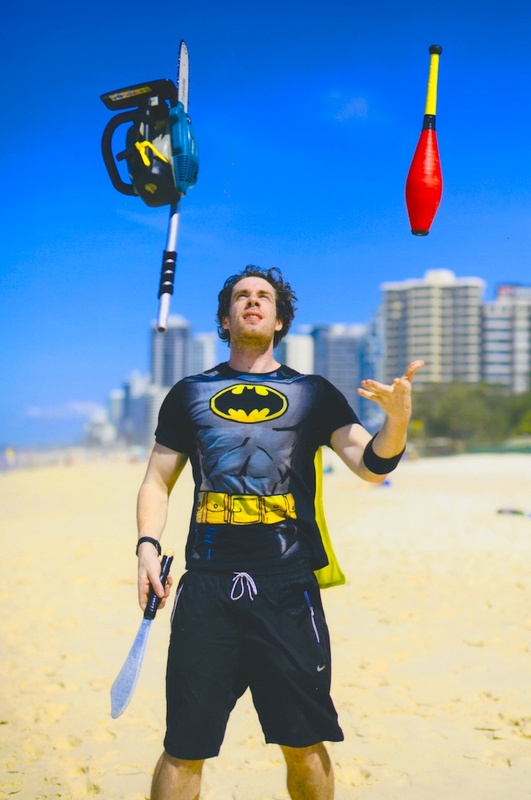 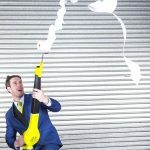 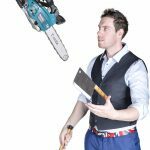 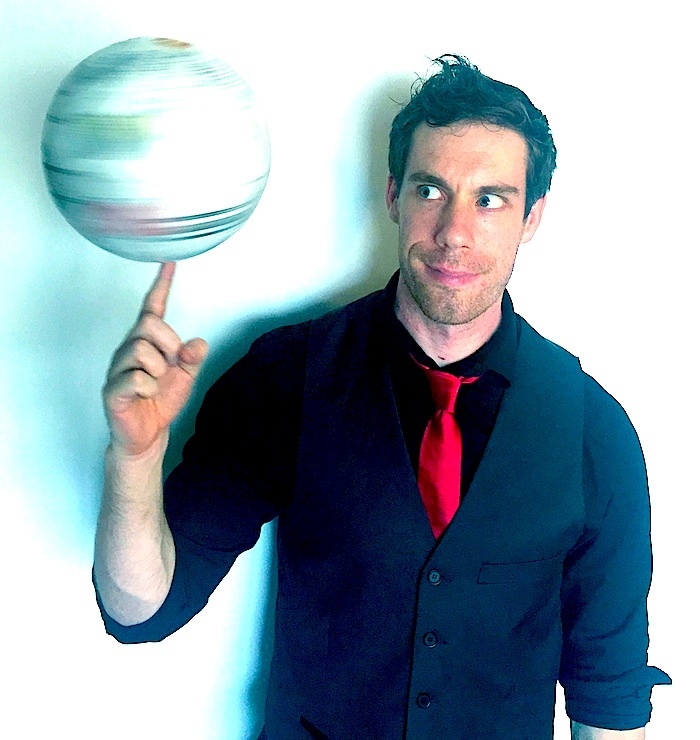 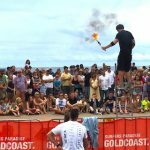 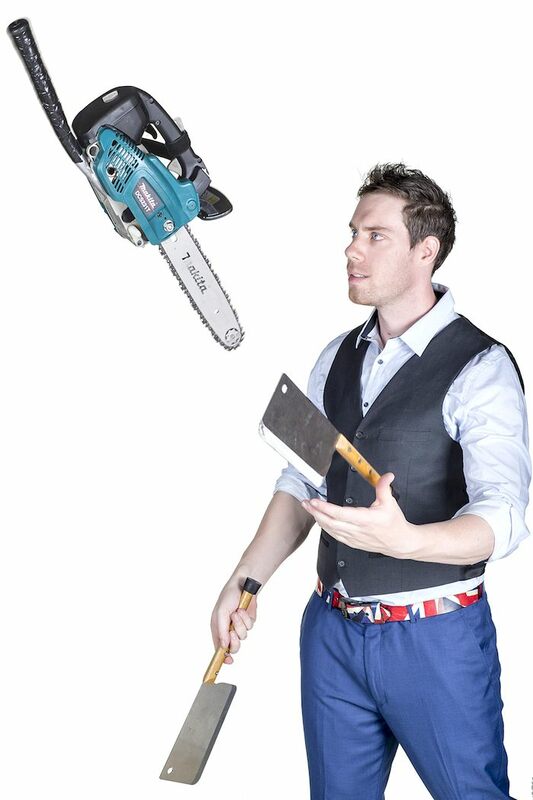 Joel - Juggler, Circus, Magic, Balloonist - ""
Joel is a Gold Coast juggler, circus, magician and balloon variety performer who has entertained audiences all over the world for the last 12 years with his acts & improvisational humour. 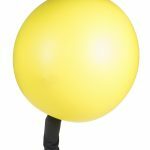 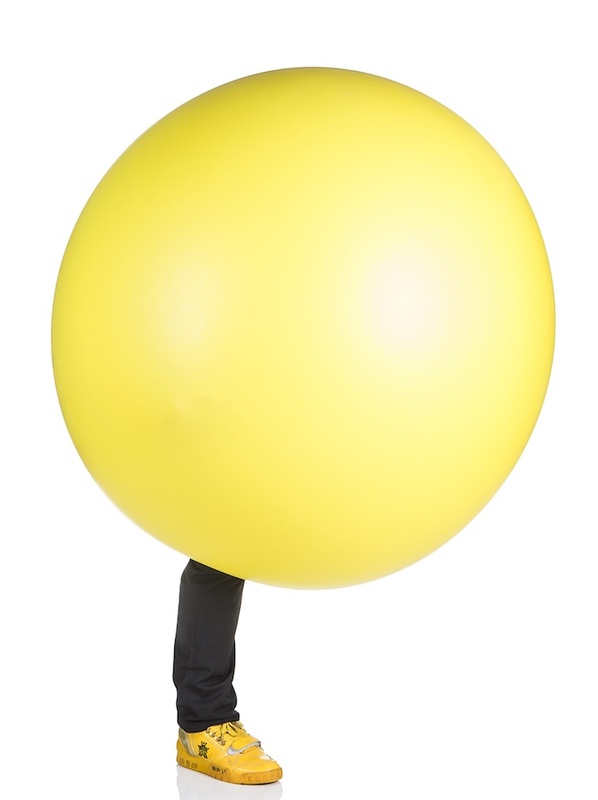 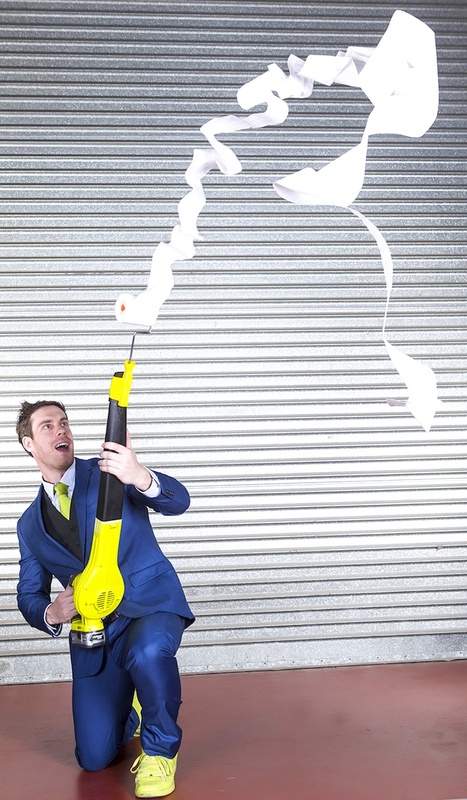 Joel will assist in making your event fantastic – he can juggle pretty much anything, twist balloons into gorgeous creations, or even completely get inside one (!) and amaze people with incredible magical illusions and card tricks. 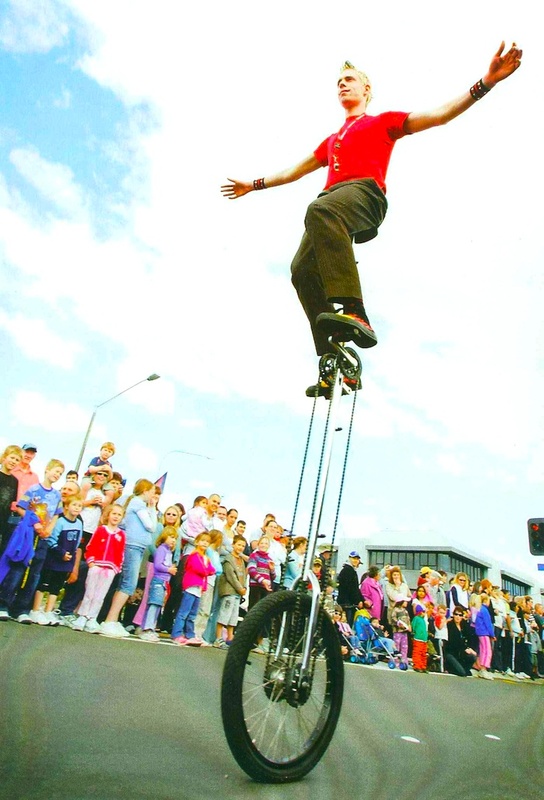 Joel is at home either on a big stage or up close entertaining small groups. 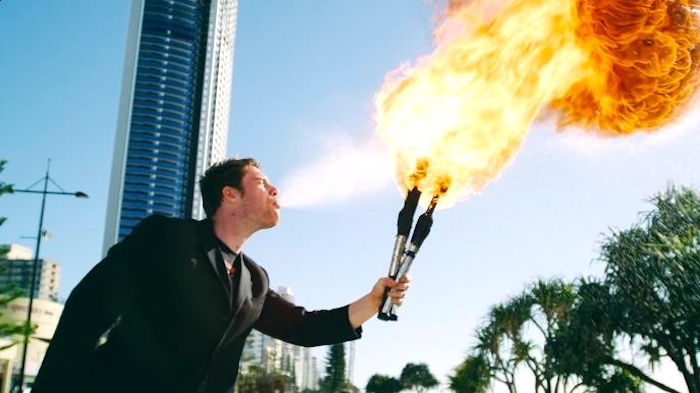 Joel has performed at international festivals, agricultural shows, parties, weddings and corporate functions in Australia, USA, Belgium, New Zealand, United Kingdom, and Germany. 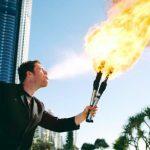 A great all round entertainer!